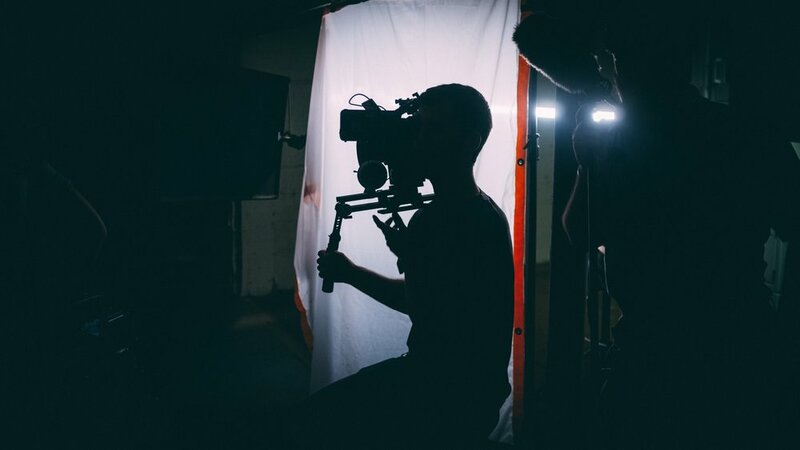 Phillip is a freelance cinematographer currently based in New Jersey. At the age of 17, I fell in love with film through making BMX videos with friends. Since then, I've grown and been on the journey to explore emotive & cinematic imagery. My recent work has involved music videos, promos, and weddings. I also work as an AC and Movi Op.